Daisy is about 2 years old and came into CPL care with her 5 kittens because their owner was unable to continue with their care. 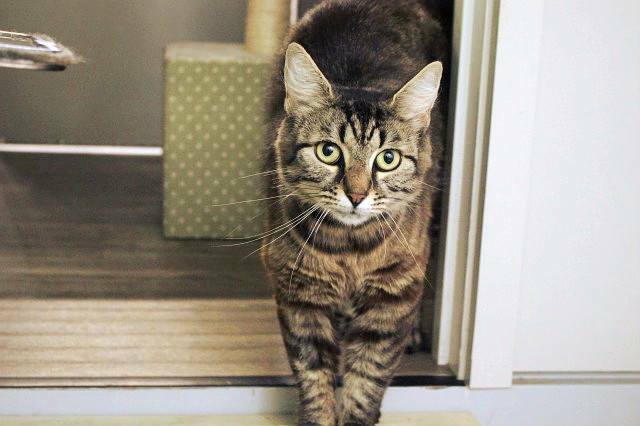 Daisy is a sweet but shy kitty who enjoys gentle attention. She is not keen on dogs or other cats but may be okay with polite children. Daisy is very particular in her toileting and will need 2 litter boxes and/or an extra large one with high sides.